Life threatening medical emergencies are usually accompanied by low tissue oxygen levels (not enough oxygen to tissue and organs). If this progresses, the brain will begin to die first, with other organs following. Additionally, low oxygen levels to the heart may lead to respiratory arrest ( breathing stops), cardiac arrest (heart stops) and eventually irreversible brain damage. Supplemental oxygen is a critical step in treating a severe or life-threatening illness or injury. 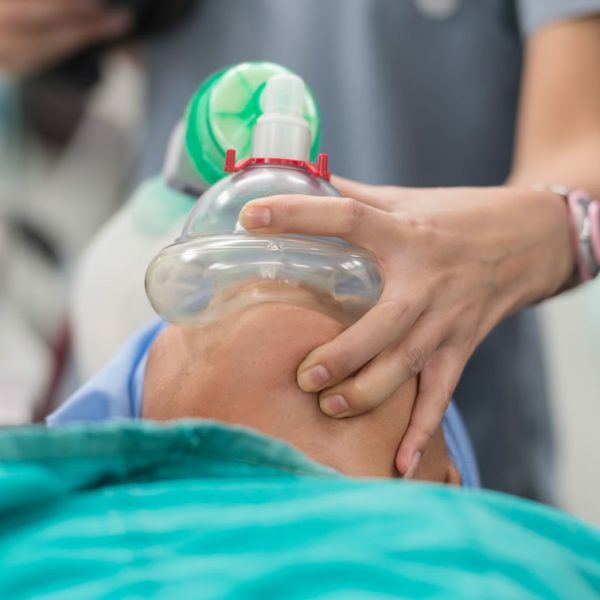 Emergency oxygen administration to a breathing victim may PREVENT deterioration of the victim’s condition that could lead to respiratory and/or cardiac arrest. You won’t have to work so hard doing CPR and the victim will be most grateful! When we inhale, we breath approximately 21% oxygen from the atmosphere, normally we use about 5% of that oxygen in respiration. When we exhale, 16% (the unused portion of oxygen) leaves our lungs through our airway. This unused portion of oxygen can be used for rescue breathing. In OSHA’s Confined Space Standard, any oxygen level below 19.5% is considered an oxygen deficient atmosphere and an air supplied respirator must be used. Doesn’t it make sense that a higher oxygen concentration during rescue breathing would get better results? When emergency oxygen is used with rescue breathing, the provider is administering 50% to 100% oxygen when it is needed most. An injured or ill person can benefit greatly from receiving air with a higher oxygen concentration. Without adequate oxygen, hypoxia, a condition in which insufficient oxygen reaches the cells, will occur. Increased breathing and heart rate. Changes in level of consciousness. Cyanosis (bluish lips and nail beds). 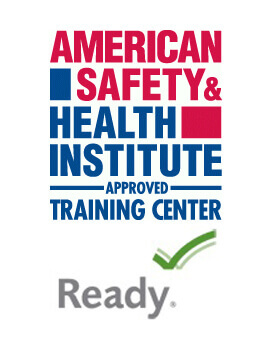 Always provide emergency oxygen to a victim having difficulty breathing if it is available & you are trained to use it. An adult is breathing fewer than 12 breaths per minute or more than 20 breaths per minute. A child is breathing fewer than 15 breaths per minute or more than 30 breaths per minute. An infant is breathing fewer than 25 breaths per minute or more than 50 breaths per minute.